PAERDE - Focuses on a wide variety of glasses, from polarized, UV400-protection sunglasses to anti-blue-light computer glasses, night vision glasses, prescription glasses, and sports cycling glasses,consistently provides the highest quality and fashionable sunglasses.Adheres leading Unique design concepts and coolest style,tring to make shades that everyone would love and feel comfortable! PAERDE glasses all passed US FDA and EU CE test. Lens: 100% UV protection lens. Size: Can Be Adjusted to fit your size! Weight:The Sunglasses only 25g, You can hardly feel them on your face. 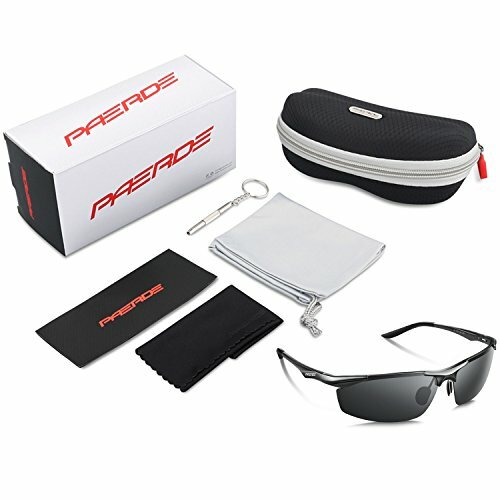 PAERDE sunglasses-Classic,Fashion,and all the details!We are specialize in producing and designing sunglasses,Each pair of sunglasses has passed thousands of tests.Provide you with the best one!Choose PAERDE is choose the best experience! 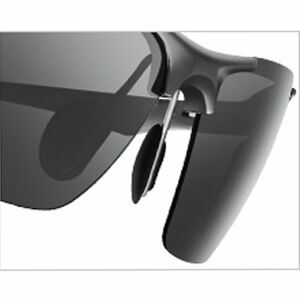 This shades comes with nice and sturdy case, the glasses are real polarized and the material used is great. This is perfect for summer weather enjoying the sun. I like everything that comes with it, the shading makes it dark ( though i want it clearer than darker), my only concern was the bridge as it is just screwed int he middle but other than that this is a good glasses. 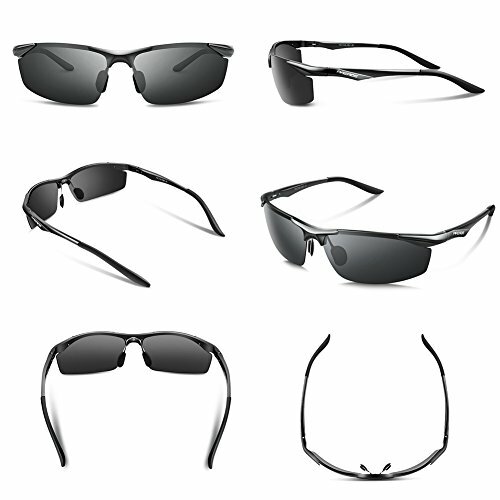 These sunglasses really eliminate sun glare and make visibility much better on bright, sunny days. They do sit higher on the nose, though, so they may not comfortably fit all face types. Having a round face , you will want this glass. Perfectly cool view , this glass is your helper on sunny days. Got these for my fiance who is very picky about his sunglasses!! And his response was these are pretty good I like them! So I'd say it was a definite win!! Purchased these sunglasses as I'm always seemingly losing or breaking sunglasses. These glasses were great to add to my collection, came with a nice case and sturdy design. Happy with the purchase. Very pleased and excited for my husband to use. Super light, but sturdy. Lens seem good and the tint is perfect for the sun/beach. I was impressed with the case, bag and tiny portable screwdriver that came with it. All for a great price. Stylish and sturdy. Comes in nice case too. 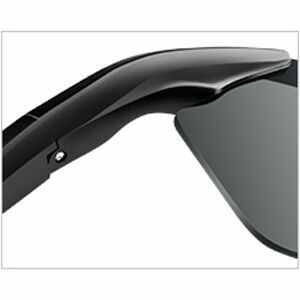 It is a polarized sunglass with spring legs. It fits with me. Love it. I was very pleased with the quality of the sunglasses and case that it came with. The appear very well made and fit nicely. There was also a nice cleaning cloth and storage bag included. The optics of the sunglasses seem clear and consistent, but they are darker than I prefer. I got this for my husband. So far he liked it and it fits perfect. Quality is also good. We've all read the tons of reviews about how nicely these feel on your faced based on how lightweight they are, as well as have seen countless pictures of all the goodies this pair comes with, including that nice hard case (I do agree with all of that btw). I drive alot, so the reduced eye strain from the polarized lens is very welcomed. Another major selling point was the fact that they are frameless, as having your full peripheral vision while driving is rather crucial. Great buy, design, accessories! This is one cool glasses. It looks just fine. Polarization works well. Glasses sit little further off the face then I normally prefer. Included case is nice as well. Great product, grat quality, i would buy it again, 100% RECOMEND! The frame is very sturdy and modern looking, too cool in fact. My dad love this gift and really need under this so-cal sun. It's a good model and it fits well for my head. Hopefully the product will be durable. thank you!! Perfect for Golf! 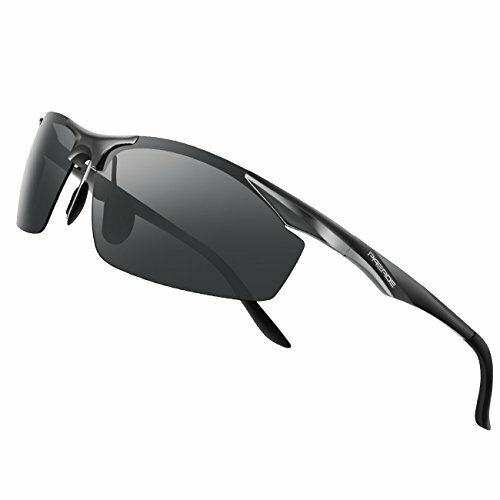 These glasses are light and fit great while the polarized lenses cut down on glare. Looks great and works great, comes in nice nice case and packaged well. You gotta get theses glasses! These glasses are the bomb! I have sensitive eyes to glares on the road, where my eyes tear up...with these glasses no more tears! 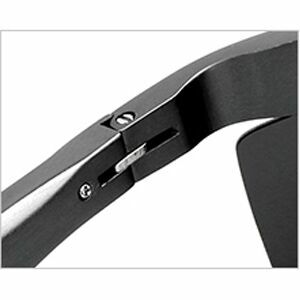 They are awesome with a great fit due to the flexible arms/frame. These sunglasses are pretty cool. I like that they come with an actual case and adjustment tool. They do make me look a bit evil when I wear them...not that that's a bad thing. haha. I always wanted to try these kind of google. They look great on me and also fit perfectly. Also protect from sun. Well made and sturdy. It comes with a test card with polarized drawing so you can test the polarization. Not too heavy, so good for different sports uses. These are nice sturdy sunglasses. They come with a little test picture so you can see how well the polarity works. They also come with a case and cleaning cloth. My husband love this glass , it’s very Clare , quality is great, love the case. Clean, good looking and stylish. Great price, work great and have oversized nose pads that seem to stay put well.. I got this for my uncle and he really likes it. It comes in a carry case which you likes since he travels a lot. 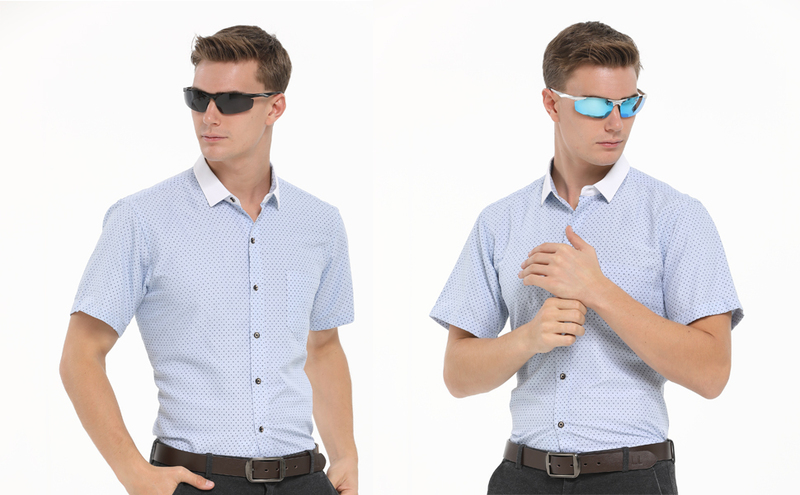 These are well-constructed, attractive sunglasses. 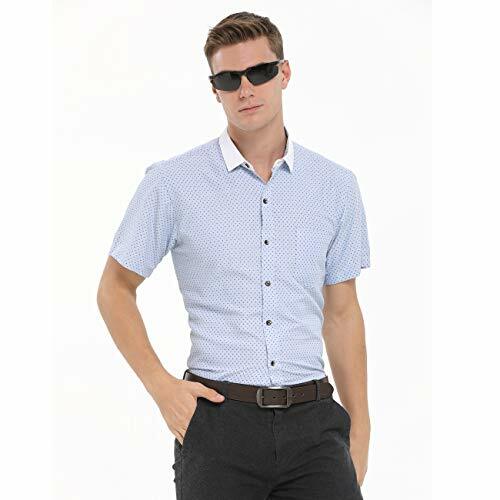 a great pair of sunglasses at a reasonable price. Very high quality. Way more than expected for this price. These sunglasses are really nice. The glasses themselves are very attractive and they come in a really nice protective case. They also include a cleaning cloth to wipe down the glasses and avoid scratches. For the price these are really impressive. High quality. I would highly recommend!!! Glasses are well made, sturdy and work as advertised. The adjustable nose clip is a nice feature as well. Was my first purchase on this platform and happy to say it worked well. I use it for driving and its comfortable. Not a bad deal. Thanks. Lightweight and clear. Makes driving easier. These sunglasses fit so well so I can definitely see how they can be used for so many different activities. Very little glare and I love how the sides are just "long" enough to keep the sun out but also look sporty. 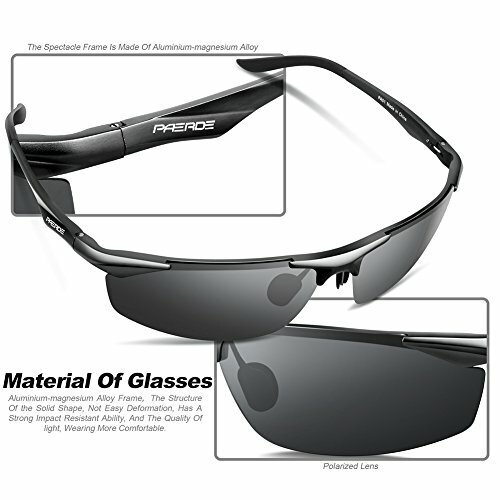 Good sunglasses, perfect for sports. This sunglass is the best I have ever used. Very stylish. Did not feel any weirdness during wearing it, which I used to get for every previous one. A must buy. 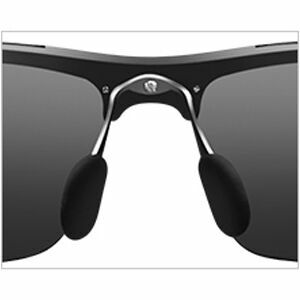 Nice sunglasses with good quality.Light weight.Lenses provide a clear view.Planning on buying a second pair. Nice Sunglasses in a good case. My husband likes these and they fit well. They came with a nice hard case that zips. They appear to be good quality so I expect them to last until they are lost. Very satisfied with this glasses. its working great when I am running. Also it works great during driving. Definitely recommend it to everyone. I got these for my husband and he loves them. They are very classy and seem to be a very high quality. They come with a nice storage case and cleaning cloth. He has worn his previous pair for lots of years and had been looking for a new pair. These seem to be the perfect replacement for his beloved old pair. These glasses are very lightweight. They have flexhinges at the temples to absorb some movement. The nosepads are lightweight and do not put unnecessary pressure on the bridge of your nose because the glasses in general are so light. These just became my new biking glasses! Not a bad product. Good to have one for sunny days. Light weight design and very comfortable on a sunny day. They come with a nice case and are good quality for the price. I would highly recommend. Very much matched with sports kits and casual outfit. Vision is clear even under sun. Liked the frame. Waiting for a nice sporty summer!